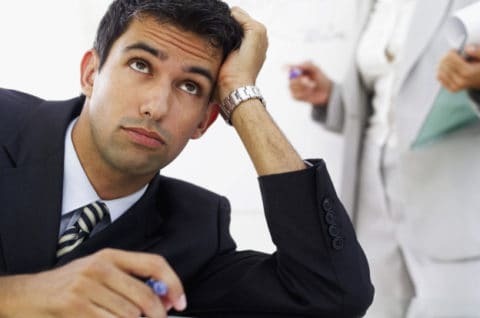 Does it seem like your boss stayed up all weekend thinking up weird “Stuff” for you to do that adds absolutely no value to your job? Does itkeep you from doing what really needs to be done? If you are the boss that keeps thinking up this “stuff”, do you wonder why you keep spending your weekends this way…or worse yet falsely thinking you once again knocked it outta the park only to be met with skepticism by the rank and file, which you perceive as them being resistant to change? You are not alone! There are millions of you out there suffering from “Command and Control” syndrome, a low performance condition caused by low levels of trust and the absence high performance design and execution. Let not your heart be troubled! This condition can be cured with a prescription of High Performance Leadership and Trust Factor Coaching. 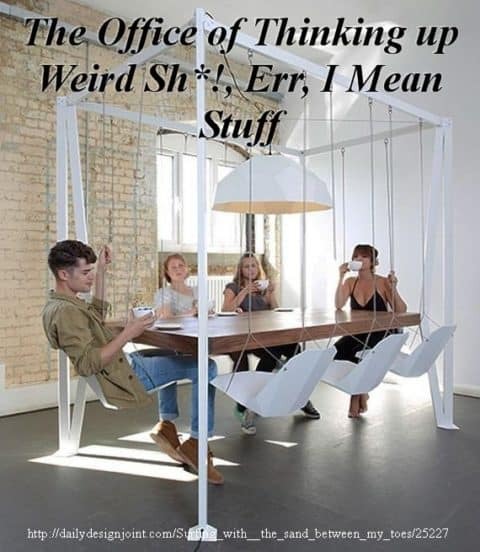 This along with a regimen of Intelligent Organizational Design will make it fun to come to work again, reduce stress, and oh yes one more thing…increase profits!! !